Clean as can be and cute as a button. 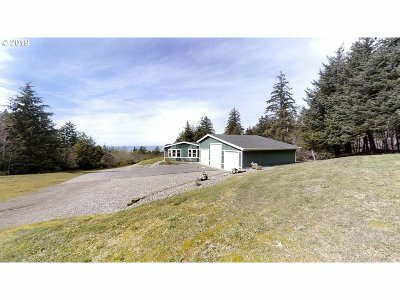 Ocean view home on a little over an acre and three quarters. Vaulted ceilings with skylights for beautiful natural light. Kitchen has stainless steal appliances, center island, nook area and an abundance of cabinets. Newer life proof vinyl oak flooring throughout most of the home. 30 X 35 Shop with 220V and great parking. Trex deck, fire pit and so much more! Come take a look.